Why Does My Autistic Child Refuse to Wear a Coast? Temperature Regulation – Why Does My Autistic Child Refuse To Wear A Coat? 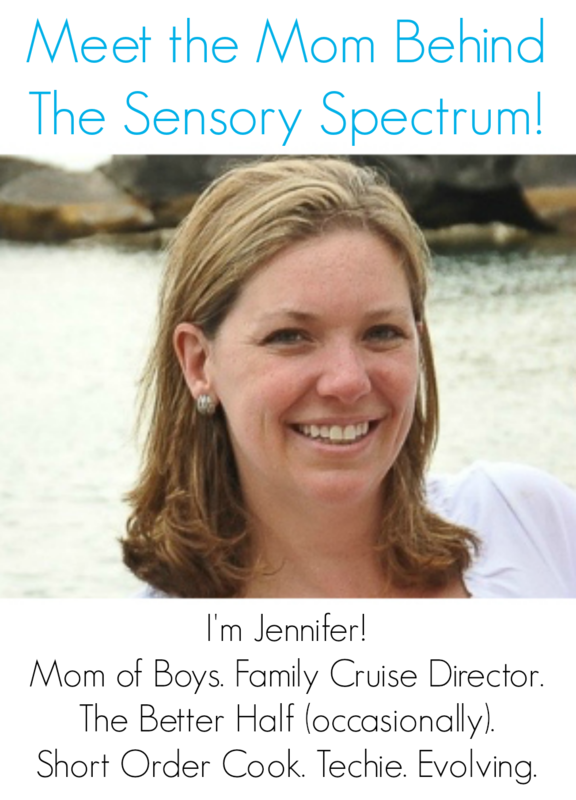 Many children and adults with Autism Spectrum Disorders experience a multitude of sensory symptoms. 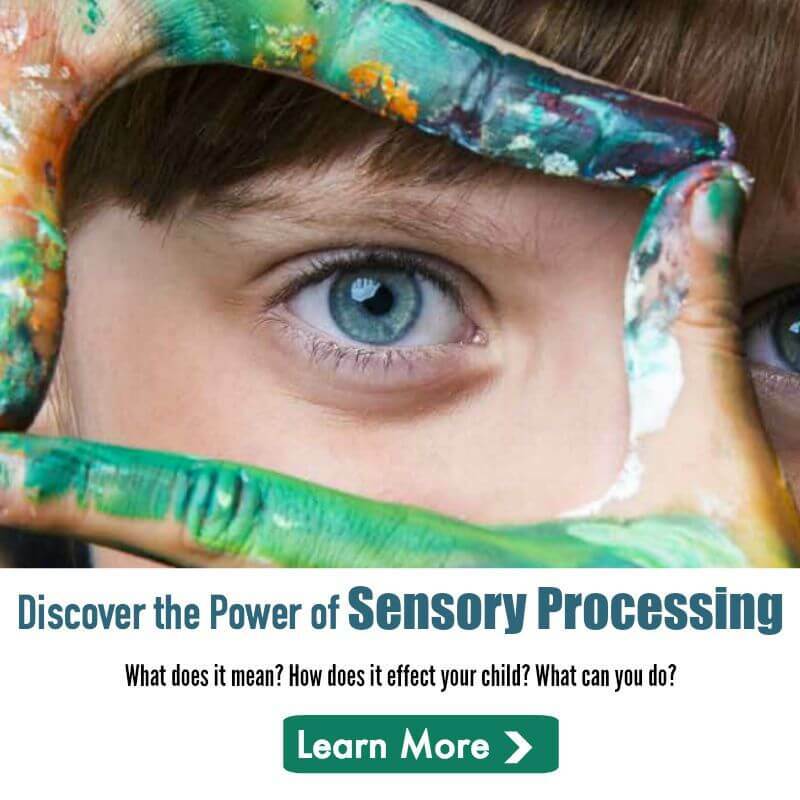 These sensory processing integration issues or sensory processing disorder (SPD) can include issues relating to temperature regulation. The person with Autism may not be able to adequately adapt to changing temperatures, and/or may not feel temperatures the same way a neuro-typical (NT), person without Autism, does. CLICK HERE: Why Does My Autistic Child Refuse To Wear A Coat? « Early Intervention Speech Therapy: Why Does It Look Like Just Playing? I think the hypo sensory kids or the low registration syndrome kids are under represented on this and other sites.